What is a WordPress Firewall? 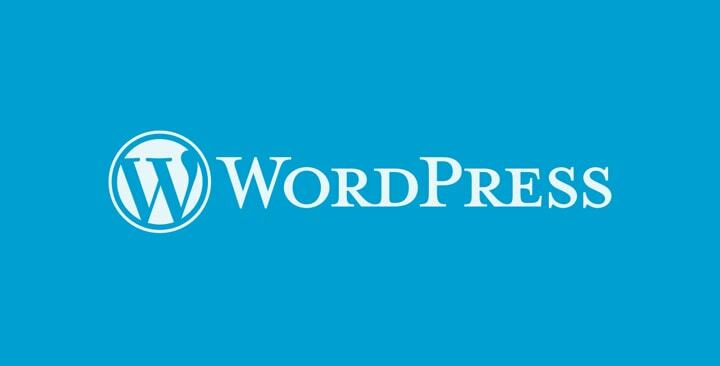 When you’re venturing into the world of WordPress, one of the few things you come across, is the issue of your WordPress website’s security. Making your WordPress site secure, is a lot like adding reinforcements to a fort. You fortify the walls, add security measures to points of entry, and add strength to the sentry. It’s no wonder that ‘hardening’ your WordPress is probably a phrase you’ve seen a lot. Reinforcements to cybersecurity should never be taken lightly. Exploring every option available is an important step to safeguarding your WordPress site. One of the security measures you can’t get past, when doing your research, would be ‘WordPress Firewalls’. Since firewalls have been around just as long as the antivirus software for Personal Computer security, the search results you end up with might be confusing, to say the least. This is because there are different types of firewalls, depending on a number of various criteria, including where they’re deployed. This is why we thought of helping out, by coming up with a beginner’s guide to firewalls, and WordPress firewalls. Obviously this is going to be a long project, so we’re going to break it down into parts. This part of the series is going to give you an introduction to firewalls, WordPress firewalls, what they protect you against, and how you should rely on them as a security measure for your WordPress website. Firewalls are one of the oldest ways to harden your tech systems against vulnerabilities, but here’s an interesting fact about them: Firewalls continue to contain damage even with cyber security. They do this by controlling access to and from the general internet with regard to your resources; in this case, your WordPress site. Firewalls act as an extra layer of security, and are considered important, especially since nobody can be too careful when it comes to cyber threats. WordPress firewalls (as the term implies), are firewalls deployed specifically to protect your WordPress website. They are customized with rules tailored specifically to thwart attacks that are launched on the particular vulnerabilities and entry points of your WordPress site. Obviously, customizing these firewalls according to the nature and needs of your WordPress website make them that much more powerful. For example, if you configured your WordPress firewall so no one can access the wp-login more that five times in an hour, you could keep specific kinds of attacks at bay. 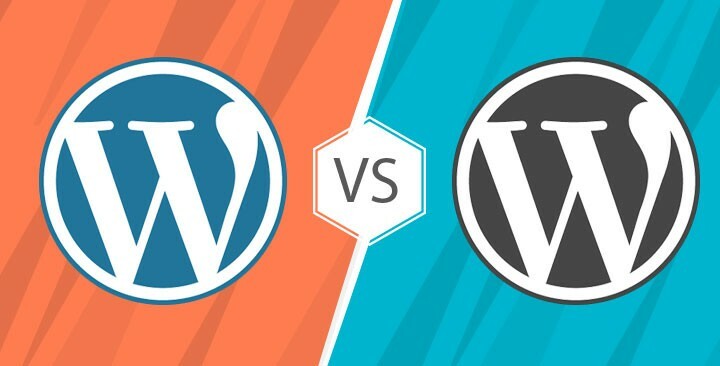 Which kind of WordPress firewall you use, depends on the kinds of threats your website might be facing, and where you want firewalls to be deployed. One type of WordPress firewall is plugin-based. This means it can be installed and configured to your WordPress site just like an ordinary plugin. It intercepts every request made to your WordPress website. Plugin-based WordPress firewalls use predetermined rules to check if the request made is malicious or safe. A couple of examples of plugin-based firewalls for WordPress include NinjaFirewall and WordFence. Another way to ensure that malicious requests are blocked is by using a cloud-based firewall. Anytime a visitor tries to access your site, the requests are first sent to the cloud-based firewall. This firewall uses a wide variety of technologies to determine the validity of the request. The request is allowed to pass through if, and only if the request is determined to be safe. Some examples of this kind of WordPress firewalls include CloudFlare and Sucuri. Other than this, your web host provider might have an in-built firewall. The protection of this firewall might extend to your WordPress site, but it’s primarily to protect their infrastructure, and not your website. So how do you secure your website? Honestly, there isn’t a foolproof way to make your WordPress site completely secure. The best way to reduce vulnerabilities, though, is to use a combination of security measures. Having a functional WordPress firewall included in that combination is useful especially since it’s an extra layer that helps control access. 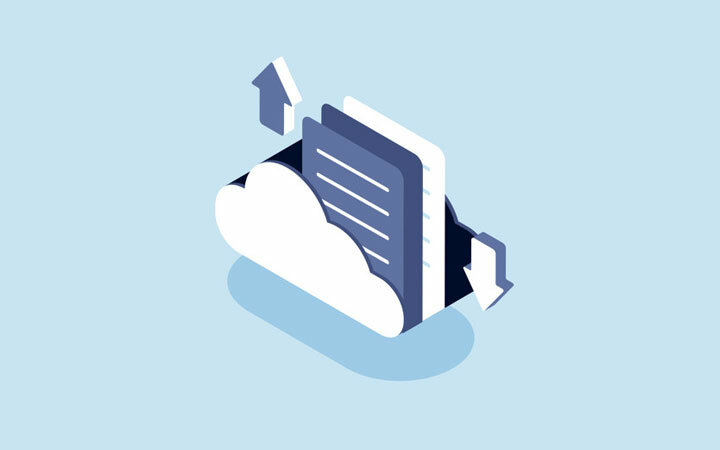 The best way to be completely at ease about your website even if disaster strikes, is to store all your data in a safe place; that is to backup your website. The easiest, most secure way to do that, would be to use a WordPress backup plugin such as BlogVault.